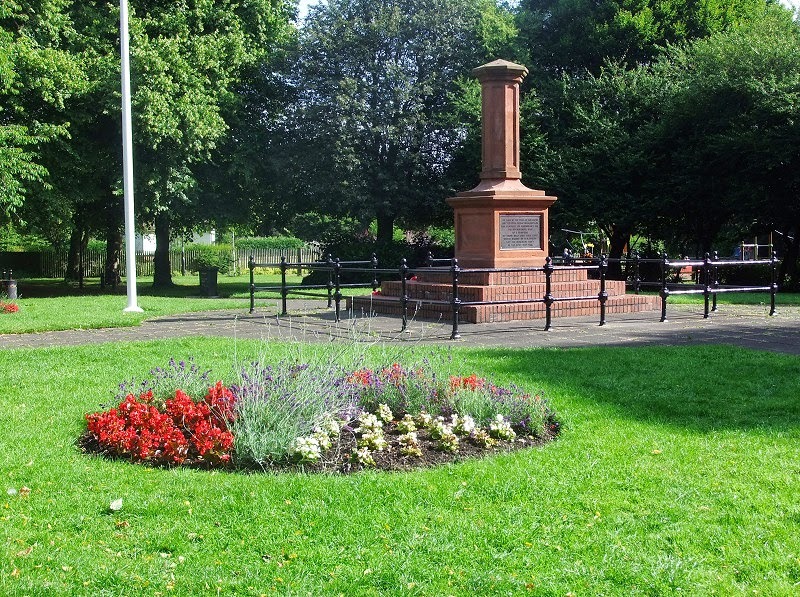 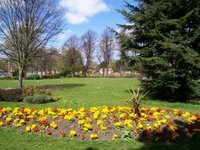 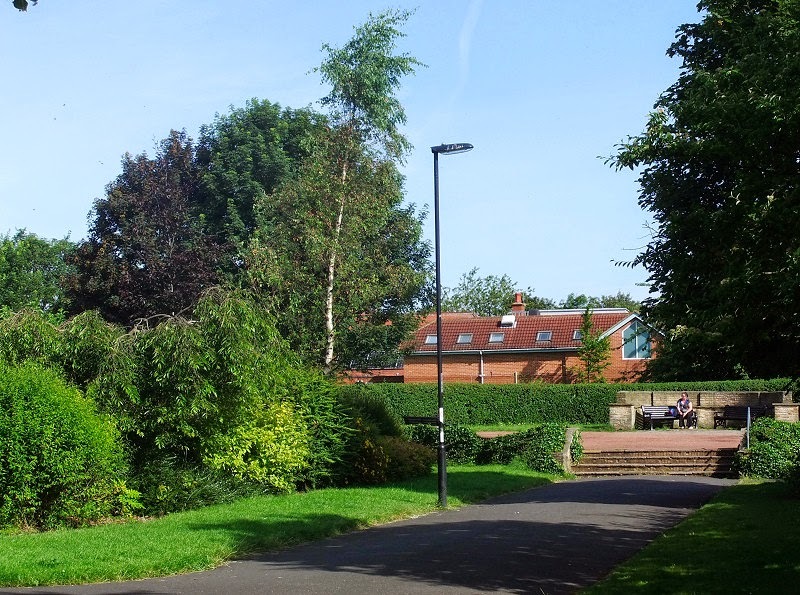 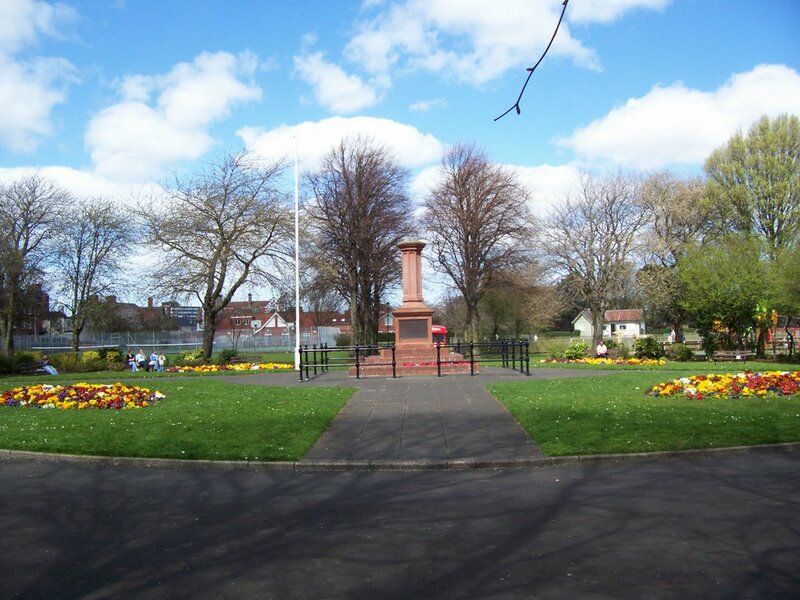 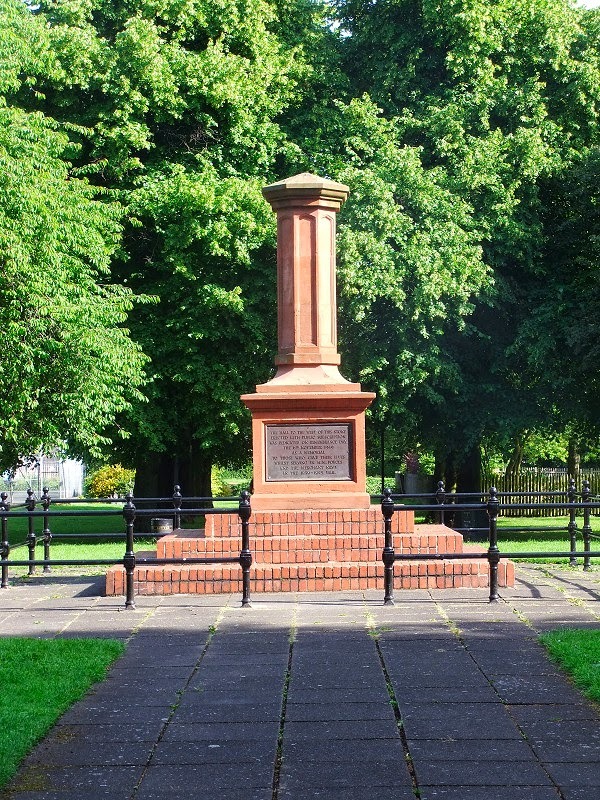 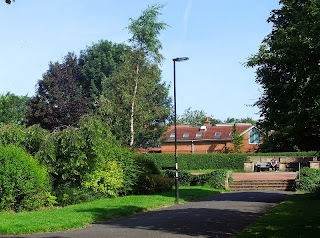 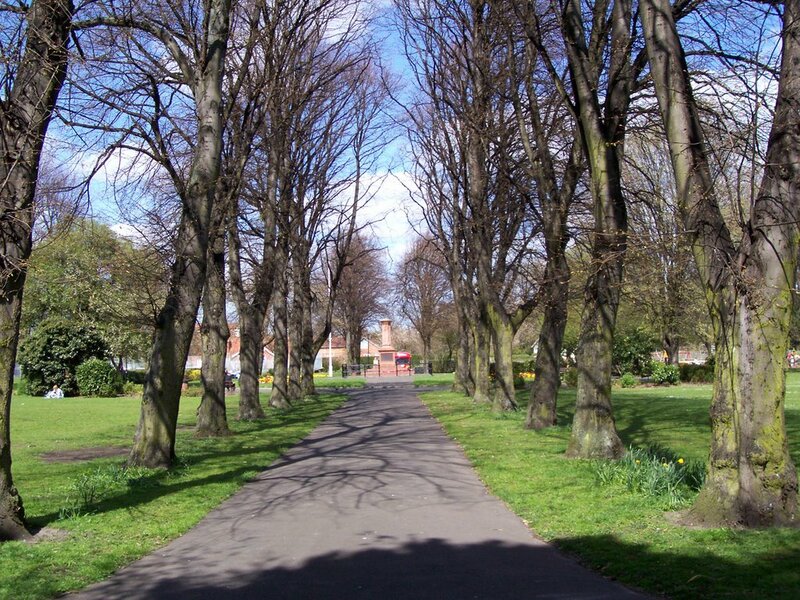 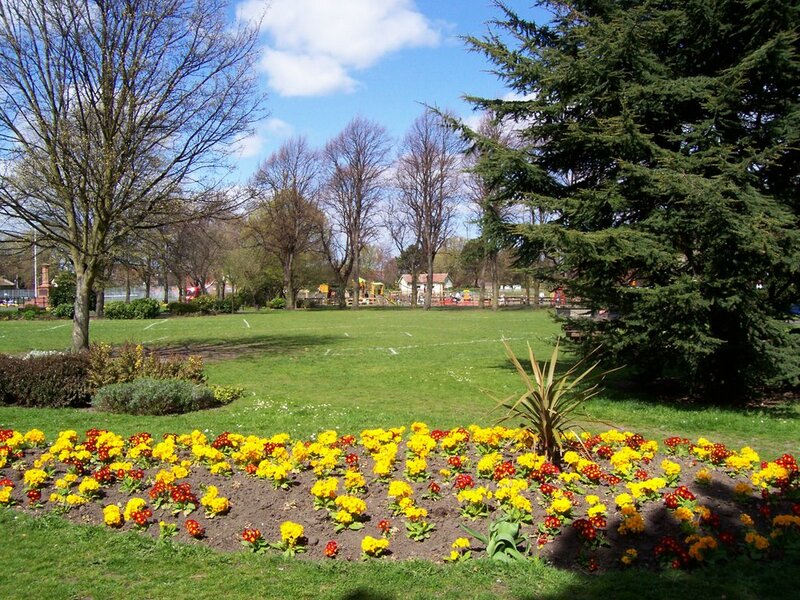 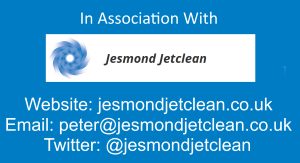 The park is situated north of the City in the South Gosforth Ward and lies between Moor Road North and Church Road. 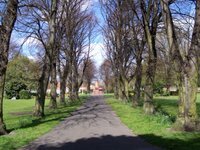 At a cost of £10,000 Central Park was created in 1932 out of seven acres of land previously occupied by Sanderson Nursery. 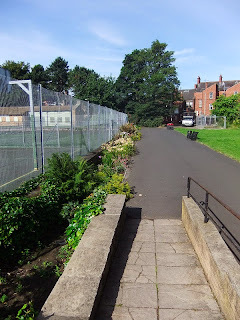 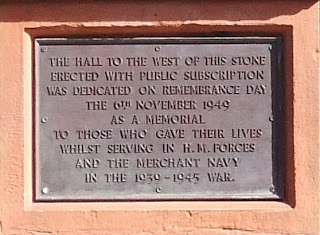 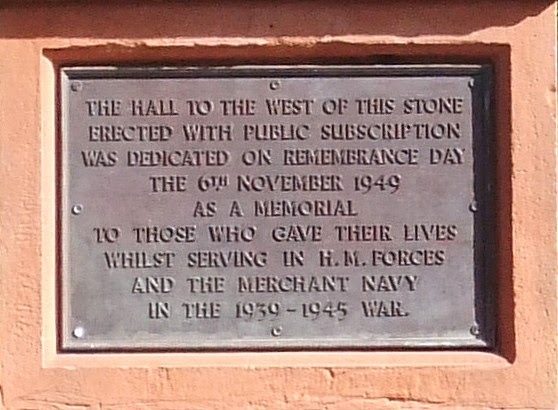 This is still remembered by the little lane running north from Gosforth Shopping Centre towards Church Road known as Garden Street. 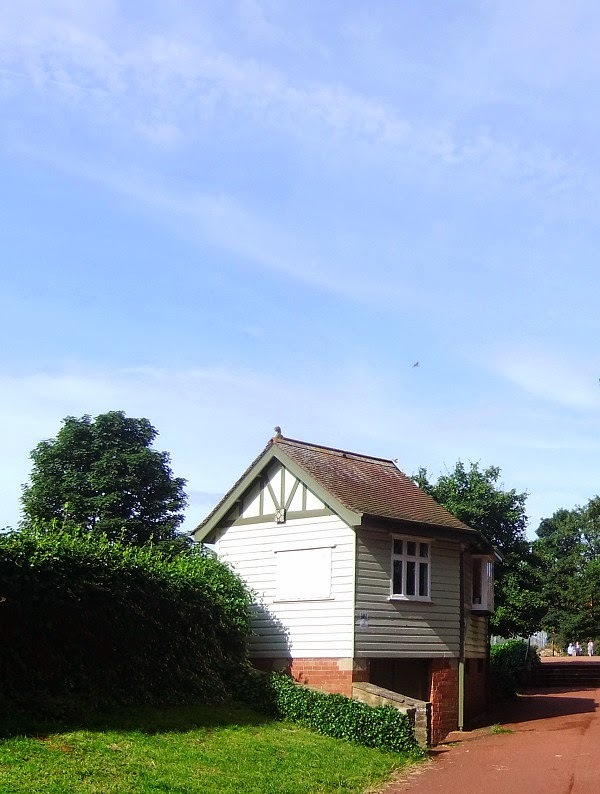 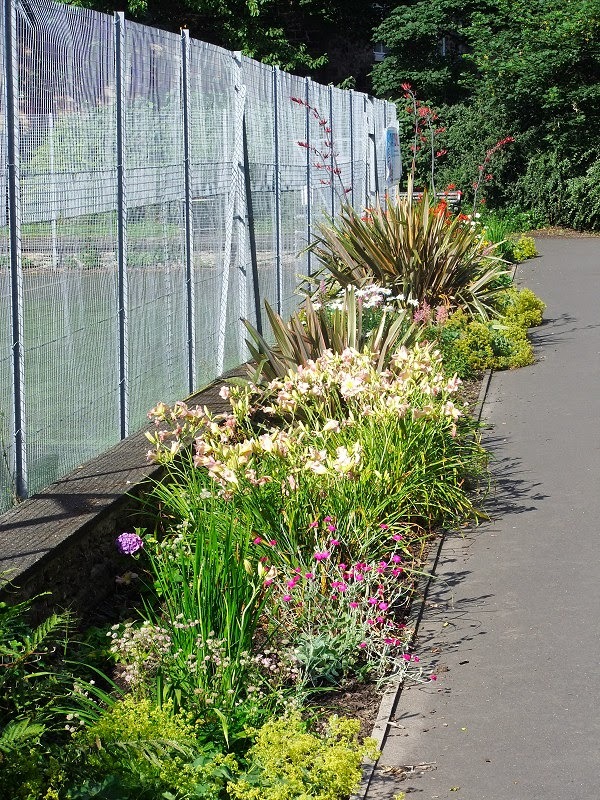 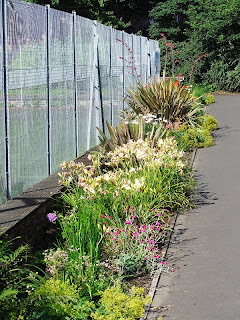 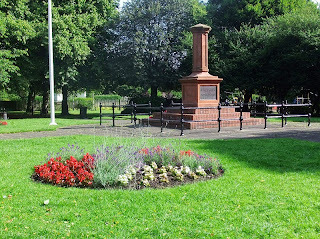 The Park was opened to the public by the Chairman of the Gosforth Urban District Council (UDC) on the 6th August 1932. 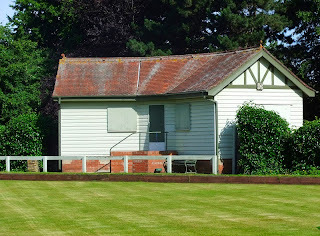 The south Bowling Green was laid out and opened by Mrs. Blenkinsop, wife of the UDC Chairman on the 15th June 1934. 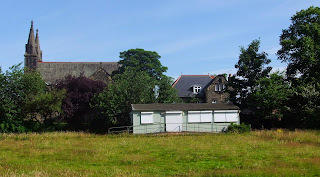 Later in 1934 more land belonging to the Roman Catholic authorities which adjoined the park abutting onto Church Road and Moor Road North was acquired. 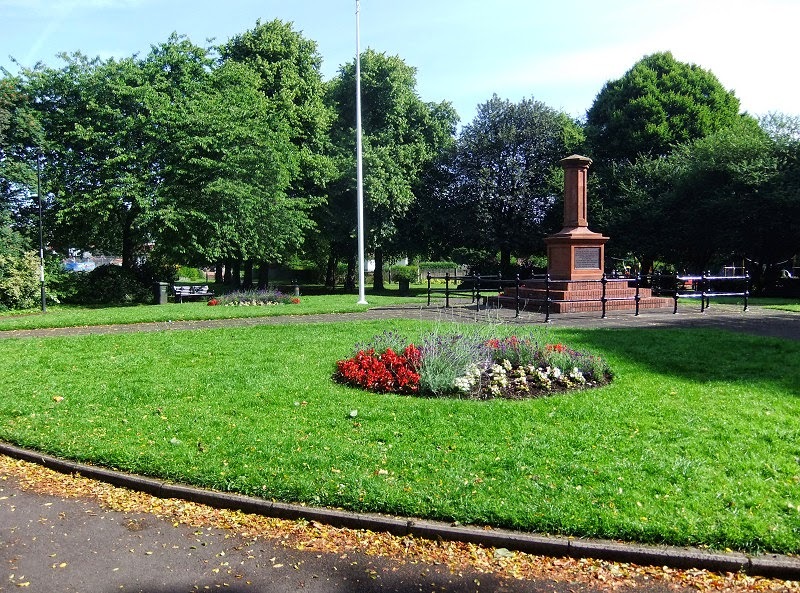 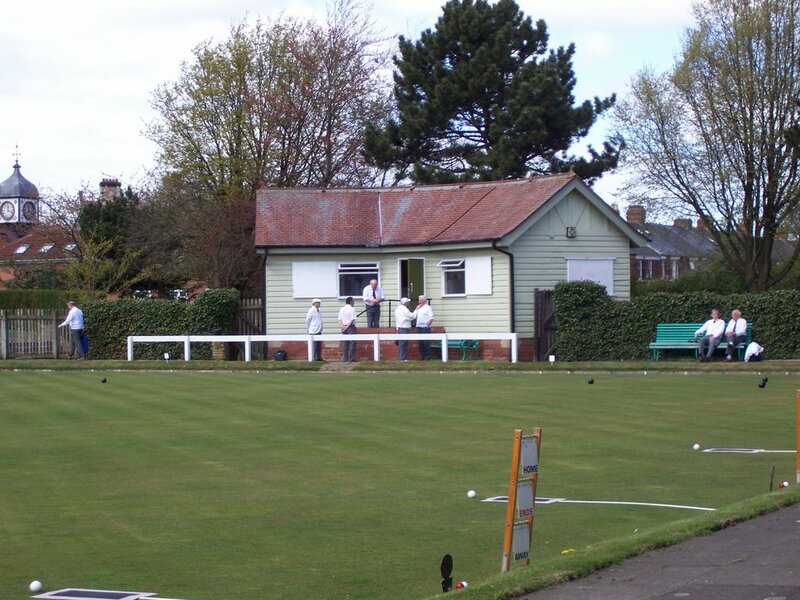 Maxwell Hart Limited, of Manchester was awarded a contract to lay an additional north Bowling Green for £680. 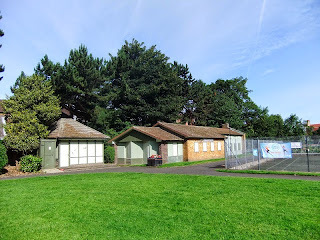 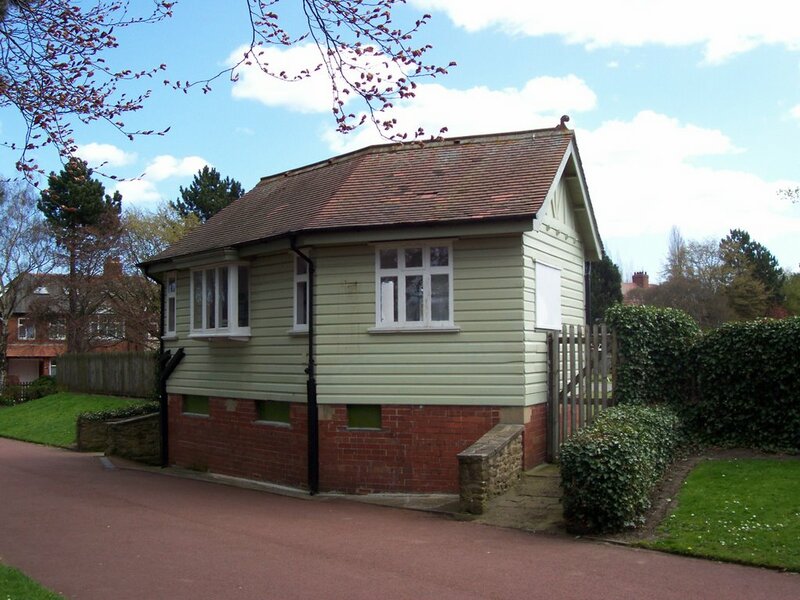 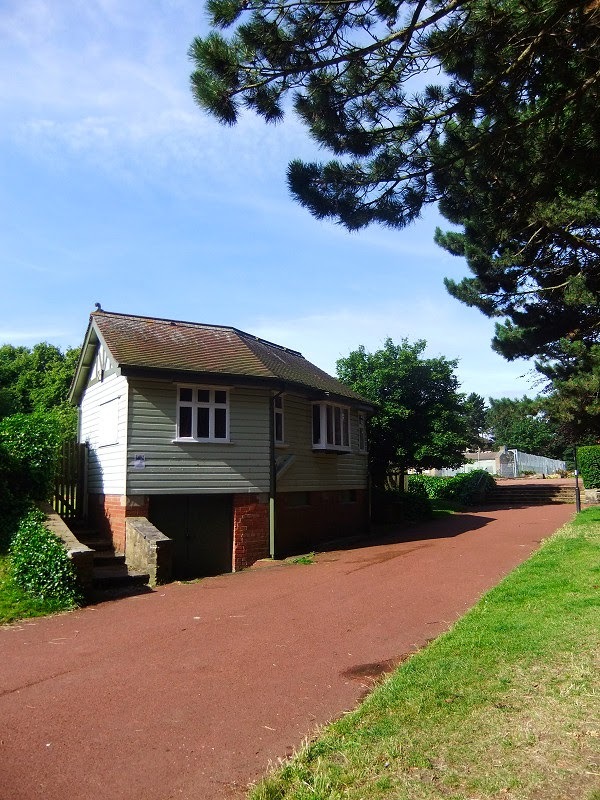 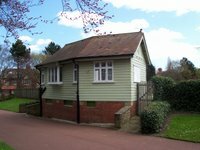 Play area facilities were available from the 1st May 1937, but the UDC dispensed with an opening ceremony. 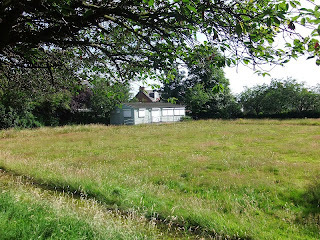 Not too many photos though. 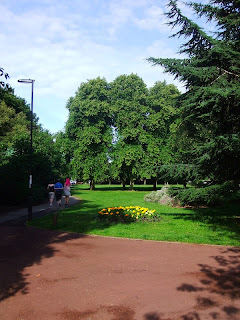 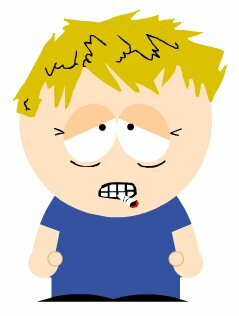 :) I'll get back there sometime soon for some more.